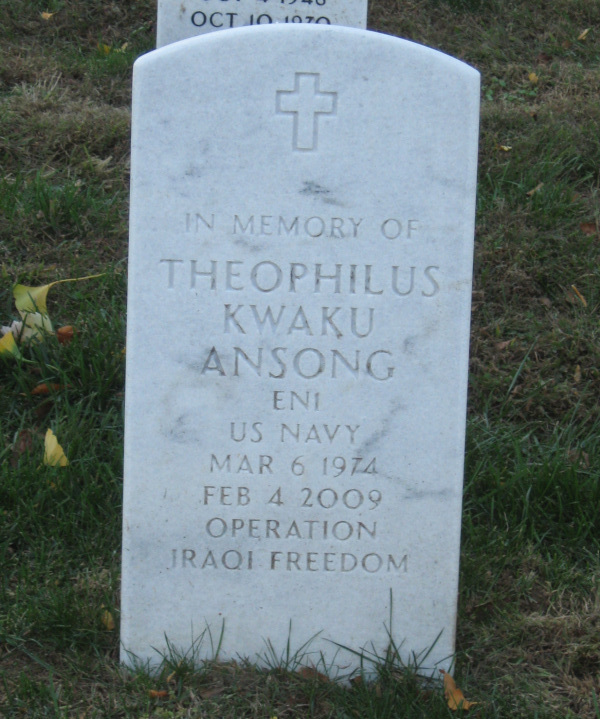 Petty Officer 1st Class Theophilus K. Ansong, 34, of Bristow, Virginia. 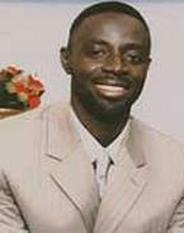 He was a native of Ghana and had moved to the United States 12 years ago, joining the military 10 years ago. His naval career took him across the globe, and he earned a Good Conduct Medal, a National Defense Medal and a Pistol Marksmanship Medal.  He was lost at sea February 4 while assigned to USS San Antonio (LPD 17) as it conducted operations in the Gulf of Aden.